Congratulations to the Top 2018 Pro Racers in the Maxxis ESC !! The racers listed below have been awarded the following 2019 Numbers based on 2018 TOTAL Maxxis ESC Points. 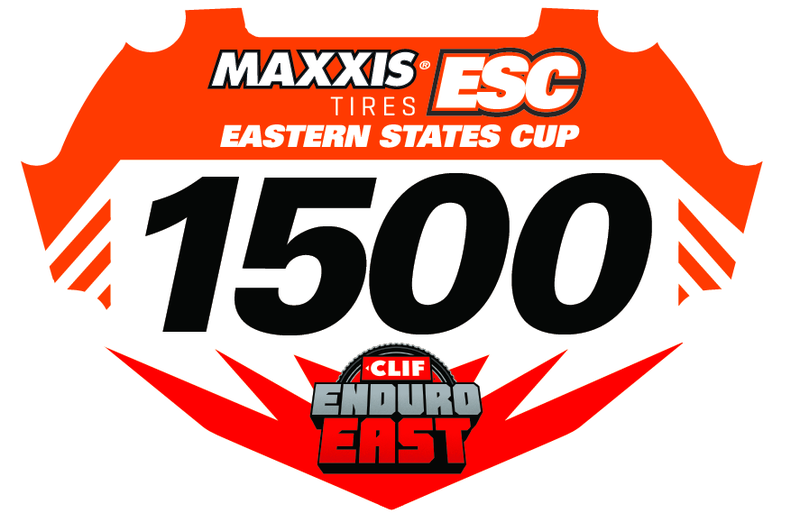 2019 Maxxis ESC Reserved Number Plates will be available starting january 1, 2019 on this website. It’s coming soon and we are very proud !